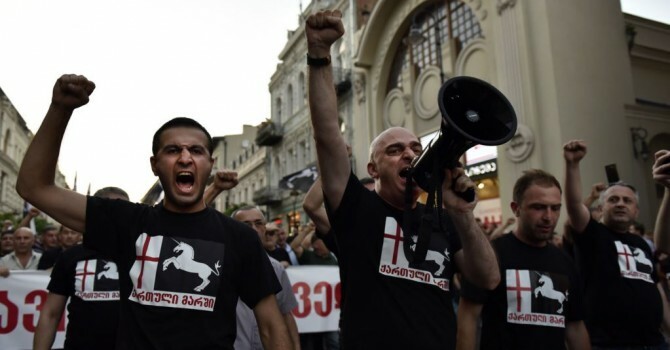 Producers wanted to run a banner warning that it was an enactment, but president Saakashvili told them not to do it, because it would lose its effect. 33% of Georgians still trust Imedi TV after what happened. 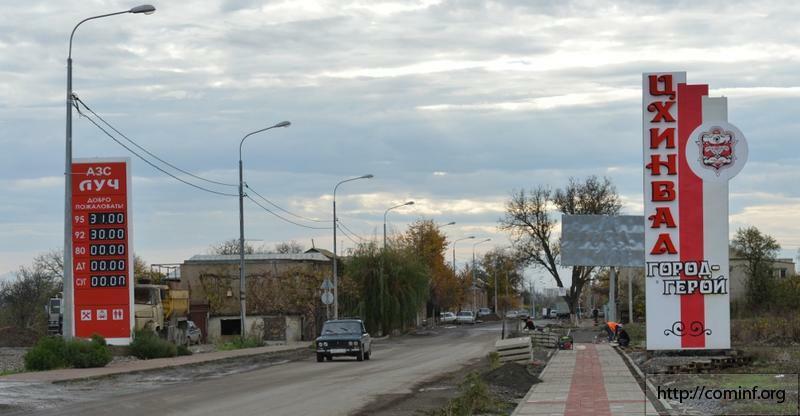 TBILISI, DFWatch – Time Magazine called it one of the greatest hoaxes in history. But 33% of Georgians still trust the channel that scared them out of their wits. That’s one the findings Eurasian Partnership Foundation’s program called Caucasus Research Resource Centers (CRRC) presented Monday. Internationally it’s called the hoax news, but locally it is known as the ‘simulated Kronika’. This was an enacted report aired on Imedi in March 2010, which purported to show that a few opposition politicians had staged a coup, and Russia had intervened militarily. The fact that it was broadcast in the regular news slot with the same news presenter and identical graphics as a normal ‘Kronika’, led many to believe that it was real news, which caused a massive panic in the country. 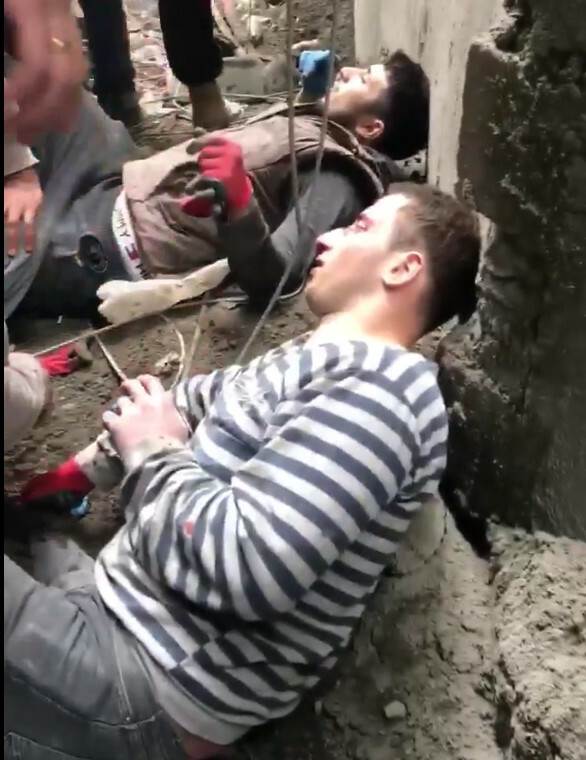 Producers considered running a continuous banner warning that it was enacted, but president Saakashvili told them not to do it, because the report would lose its effect, according to a phone recording verified as authentic by British forensic experts. The day this program went on air is etched into the memories of most people. It ripped open emotional wounds from the war 18 months earlier and knocked the phone lines out for twenty minutes. According to the new CRRC survey, 62% of people who watched the hoax news report realized only after having seen it that it was an enactment. 37% didn’t know whether or not it was a simulation and felt afraid, 13% just got puzzled, while 11% felt in panic, according to the CRRC’s report ‘The Georgian Media: Popular Assessments and Development Perspectives’. In the hoax news, which was broadcast two months before an election, some of the most vocal opposition figures were portrayed as coup makers who would seize power with the help of Russian tanks, a portrayal Saakashvili later described as realistic. Now it seems that all of this has made just a small dent in Imedi’s reputation. By comparing results of a similar survey in 2009 the CRRC found that people in Georgia have not abandoned Imedi after what happened that unforgettable March evening: 33% say they trust the TV station. In 2009 the same number was 42%. 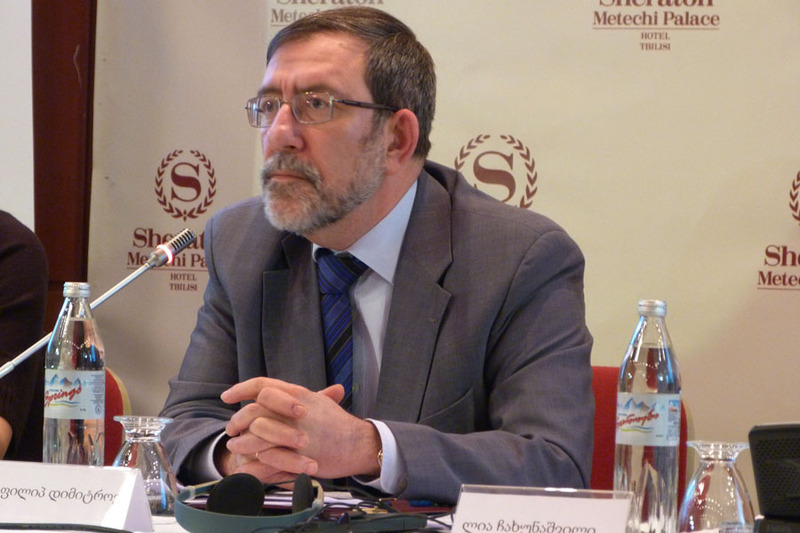 As the report was presented Monday at Metekhi Palace Hotel in Tbilisi, Tiko Tsomaia, associate professor at Georgian Institute of Public Affairs (GIPA) said the falling trust may be seen in connection with the hoax ‘Kronika’. In any event, it is clear that TV is the dominating news source in the country. 88% of people in Georgia now get their news from television, according to the survey. The TV screen thereby dwarfs all other sources of information to the common man. Even internet is only at 5%, neighbors and friends 2%, newspapers and magazines 2%. 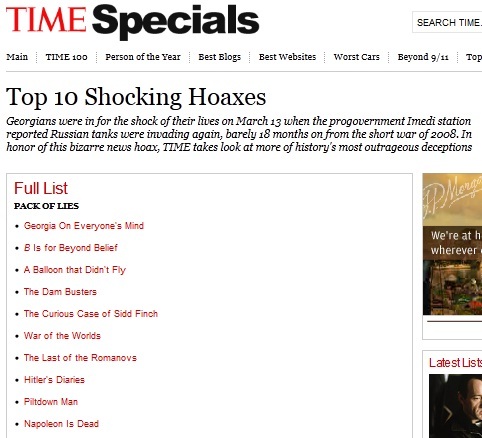 Facsimine of Time Magazine's list of the greatest hoaxes in history. What invites closer analysis is the result showing that 42% say that there is no freedom of speech in Georgia, 34% think there is and 24% don’t know. 52% of the questions think that Rustavi 2 serves the interests of the government, 48% thinks the same about the Public Broadcaster and 43% about Imedi TV, while 42% think that Maestro has oppositional interests as well as Kavkasia with 56%. 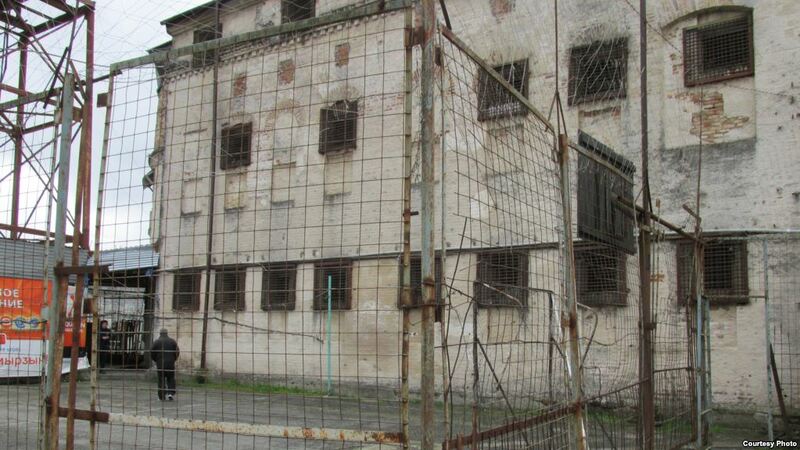 When it comes to what people are watching, Rustavi 2 is on top with 88%, Imedi has 85% and Public Broadcaster 32%. But even though people watch them, their trust towards these TV companies is only at 33%. “One thing that pops up immediately when you look at the results this is a feeling of people, that media is biased. That media is polarized practically means that media is one way or another preoccupied with its own preconceptions, rather than with what has to be reflected,” says Philip Dimitrov, head of EU delegation to Georgia. “It is very easy to make the conclusion that the trust of people to media is not logical,” he says, explaining that people still watch TV despite that they know it’s biased. They watch it, but don’t trust it. 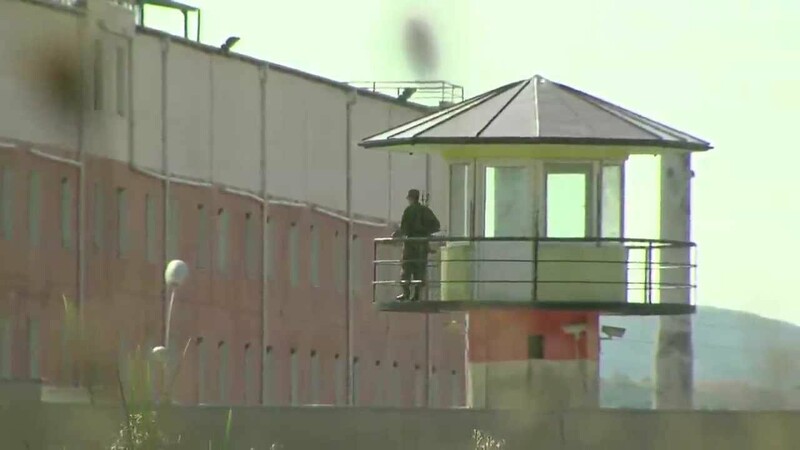 He says that the demands of the population are not really clear and so journalists may take advantage of this situation. On the fourth place after the national TV channels there are regional television companies. Kavkasia and Maestro are on the middle of the list (9-6%). 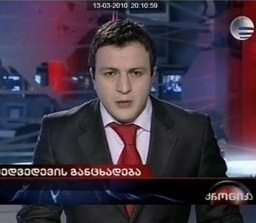 Rustavi 2, Imedi and the Public Broadcaster are broadcasting almost all over the Georgia, while some other television stations are only available as a broadcast in Tbilisi, but may be watched over the internet. 14% of the questioned do not trust any of the channels. The most popular programs are news, then comedy shows, movies and series. When it comes to the internet, the number of users has increased by 10% in comparison to 2009. 23% of those questioned uses it every day, 56% don’t, while 4% of the respondents don’t know what the internet is; down from 7% in 2009. The primary purpose of going on the net is to use social networks, then comes searching for information, watching movies, shows, shopping and other activities. The reason so few people receive their news from newspapers or magazines, even less than radio, could be the newspaper distributing system, which has come under pressure since 2007, according to the editor of the newspaper Resonance Lasha Tugushi. People have a habit of buying the newspapers at kiosks and the subscription system is ineffective in the country. When the kiosks disappear, the newspapers drop in circulation numbers, and accordingly newspaper audience decreases. Philip Dimitrov thinks one of the ways to solve the problems of biased media would be to characterize media as watchdog and retrain journalists to become watchdogs, which needs some financial backing. The survey also puts some figures on how much trust people have in different institutions in society. Religious institutions take the lead with 72%, which is significantly higher than in 2009, when was 58%. It is followed by the army 53% (37% in 2009), then police, teachers, the president, banks, doctors, journalists, the ombudsman, local governments, ministers, parliament, judges and non-governmental organizations.